Grand-parentage DNA Testing – what you need to know? Sometimes establishing paternity is not as easy as it sounds and then a grandparent DNA test act as a savior for peoples to determine the likelihood that the child is related to the other individual(s) as a biological grandchild or not. In most cases, grandparent’s DNA tests are conducted to determine paternity – whether or not the biological son of an alleged individual is the biological father of a child – in cases where the potential father is dead, incarcerated, does not want or is not available to participate in a paternity test. In a legal context, test results are often presented by grandparents to obtain custody of their grandchild, by mothers to obtain Social Security benefits for their child and by petitioners to provide evidence of biological links for immigration purposes. 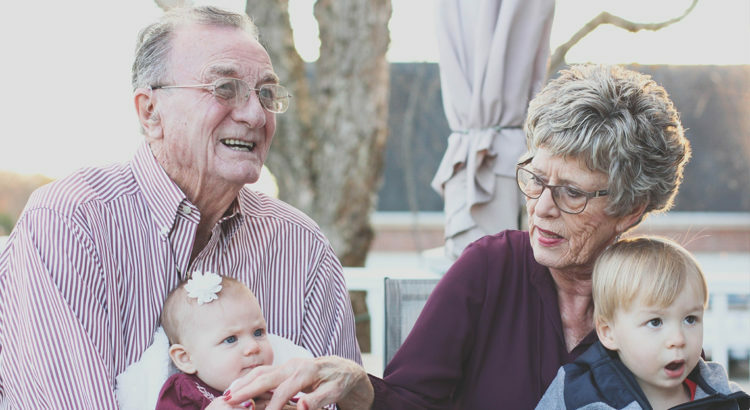 In rare cases, a grandparent DNA test may also be performed to determine whether the individuals are the maternal grandparents of a child, where maternity is involved but where the alleged mother is unavailable. 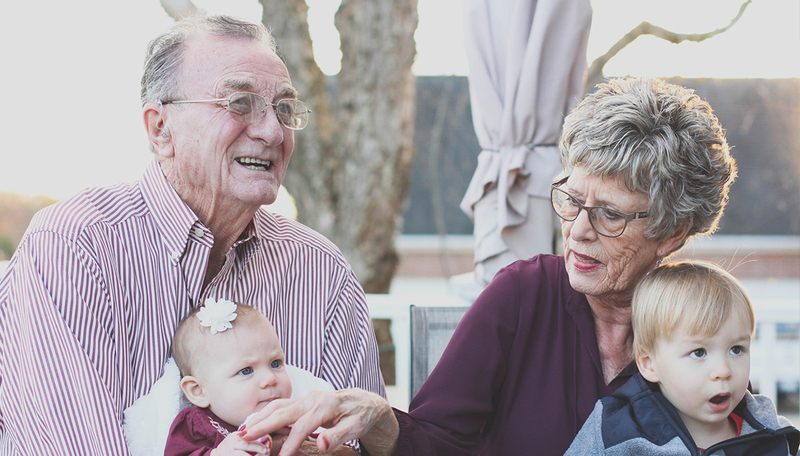 Grandchildren are one of the greatest joys of life, but if you have doubts about a biological relationship, it is wise to ask a few questions now to avoid a possible heart fracture. Contact us to make arrangements for a grandparents DNA test today. A nice and experienced DDC Laboratories representative will be happy to explain the details with a simple, fully confidential phone call. Don’t hesitate to contact us or call us at: +91 7042446667, 9266615552 our customer executives are here to help! Is Paternity DNA Testing Possible Without Father?